Our goal is to combine knowledge, passion and skills to exceed each client’s expectations, and most of all, to show we genuinely care. 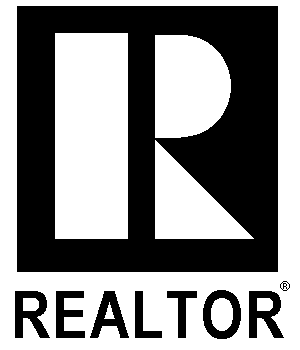 Real estate changes lives and because of that, we create experiences worth talking about. Video marketing does not mean a "Virtual Tour"
We intentionally challenge the boundaries of our traditional industry and we have over 90 property videos. We are the first team in Canada to partner with Giveback Homes and a portion of every real estate transaction will go towards our Giveback Homes initiative to help make an impossible dream of homeownership a reality in our community. We create experiences worth talking about. Read real compliments from our real clients. We hope to create experiences worth talking about. Hear what our past clients have to say about working with North Group. We have agents in many different locations in and around the Greater Toronto Area. Find an agent who knows your market best.